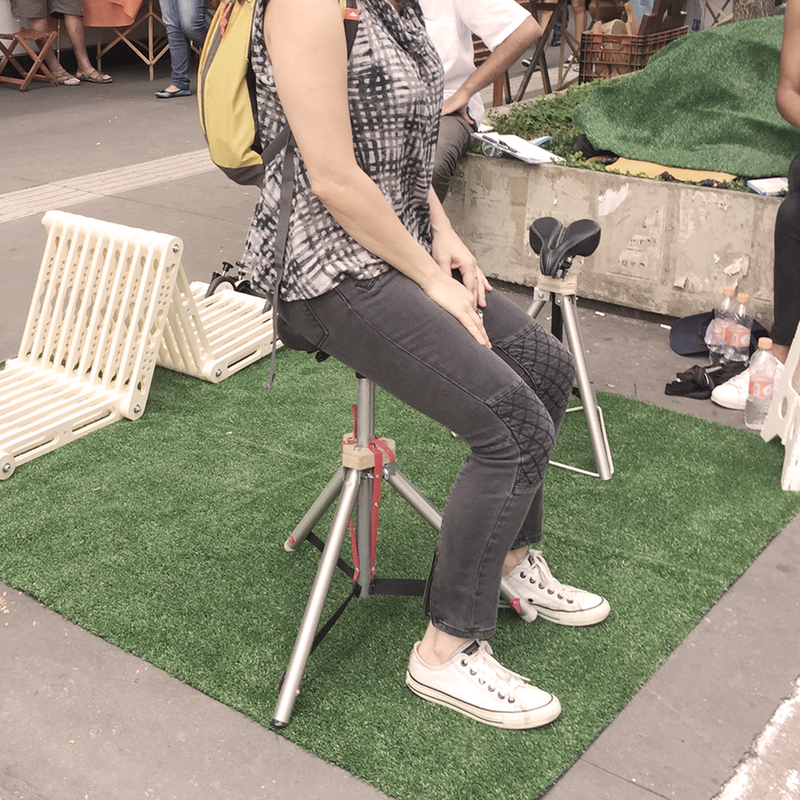 The Bike Stool is a practical way of having a stool every time you cycle. 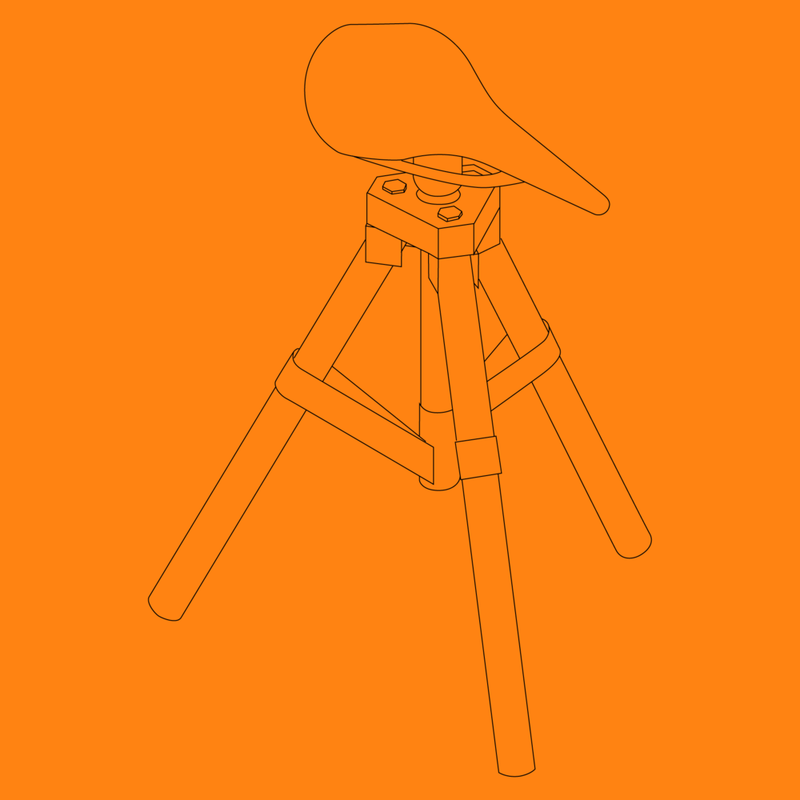 You just have to mount your bike seat into a tripod and voilà: you have a bike stool! 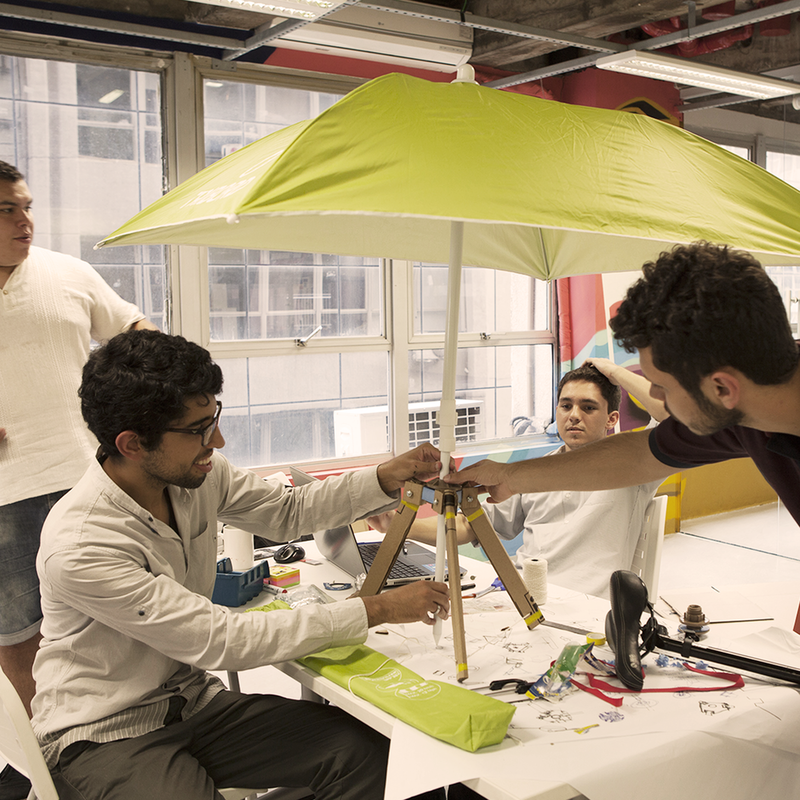 You can easily carry it attached to your bike with Velcro and take it with you anywhere! When you feel like taking a break and seating down just put it together, relax and enjoy the view!